For us the Wild Turkey brand is as American as apple pie and baseball. The Ripy brothers opened their family distillery in 1869 at Lawrenceburg, Kentucky. 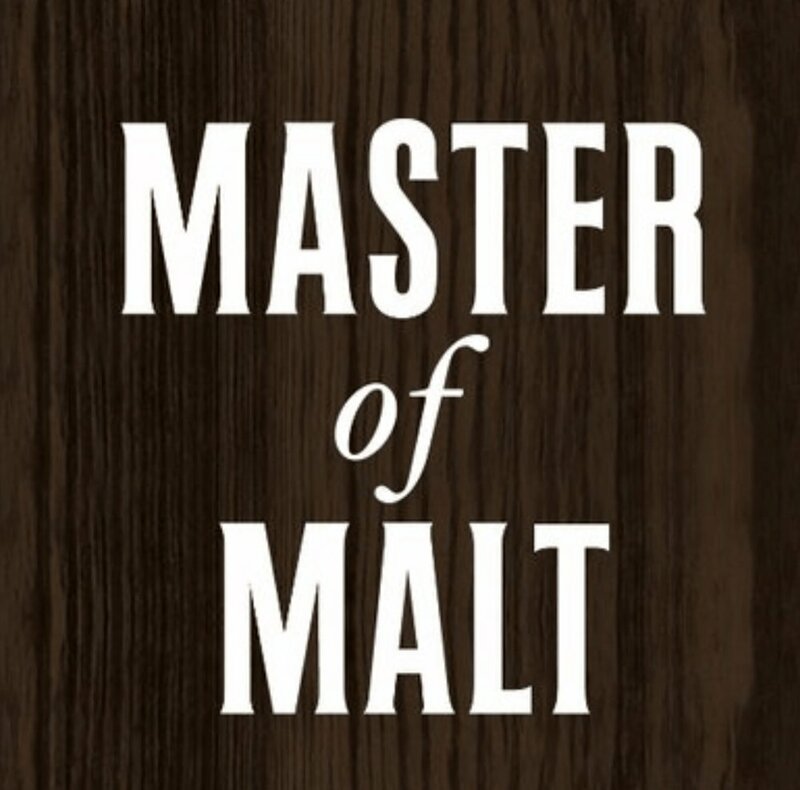 There are now 9 different offerings of Wild Turkey (not including the Russel’s Reserve range), the latest being the Wild Turkey Master’s Keep Decades which is a blend of whiskies between 10 and 20 years of age. Rare Breed is a single barrel offering and has been around since 1991 (significantly longer than most other single barrels) and originally each release was identified by batch numbers but nowadays the batch numbers have been dropped and each new release is denoted by its unique ABV percentage. The latest release (2015) is at 56.4% ABV and is regularly reported to be a blend of 6, 8 and 12 year old bourbons. As this is not actually confirmed anywhere, you are also unlikely ever to find out what percentage of each aged bourbon contributes to the finished product. There are rumours that the next Rare Breed release will be an even higher ABV rating of 58.4%. Wild Turkey’s master distiller, Jimmy Russell, apparently prefers to drink this straight after it's been chilled in the freezer. Let’s just say we will take his word for it on that one! The tasting notes for this bourbon are probably the longest and most complexed we’ve written so far. It is without doubt an extraordinary whiskey. It may also be the first bourbon reviewed to which we can attribute phases on the palate when tasting. Spice, pepper, alcohol, heat and sweetness are delivered in that order. Finally it ends with a smoky ash finish. However neither of us called out the experts references to cinnamon and nutmeg. Mr Pie described drinking this bourbon as being almost overwhelmed by what’s in your mouth, and although is not normally known as a huge fan of the higher proof bourbons he scored this one quite highly. Mav openly prefers the caramel and sweet flavours of the 81 and certainly favours that over the Rare Breed for an everyday sipper (he's awaiting the hate mail as we speak). One point we should bring up though is do you really need to spend over £50 to have this in your collection when you can buy the Wild Turkey 101 for £30? After all it is the exact same mash bill, similar aged whiskey (yes there is no 12 year old, but how much of the 12 year old do you actually get?) and is still a healthy 50.5%. We'll leave that question up to you to tell us! The messages here are confusing for us, and no doubt to you the reader, as to where we see this bourbon fitting in our drinking preferences. The one thing the Gents both agree on though is that this is not a drink to start an evening with, but would sit nicely as a final night cap to be had at the end of a busy weekend. Feb 3 Episode 9 - Are You From Tennessee?